Mike Tyson Mysteries is a popular American CGI series for adults that is on air on Adult Swim and is also available to Canadian viewers on Netflix. 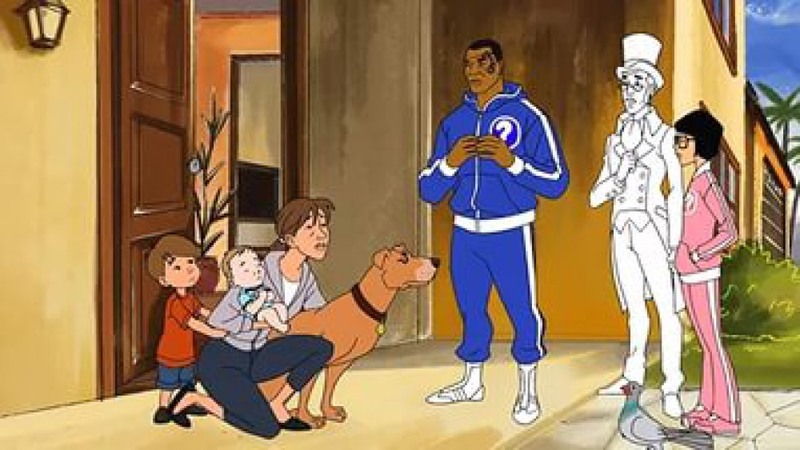 Hugh Davidson stands behind the comedy and mystery cartoon series, which is done in the fashion of Scooby-Doo! 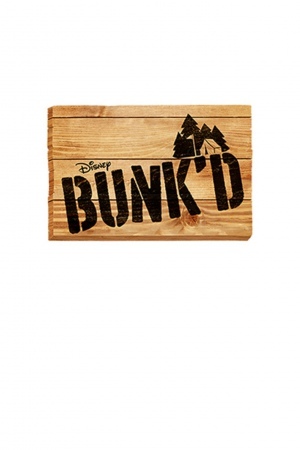 Coming from producrion studios Warner Bros. 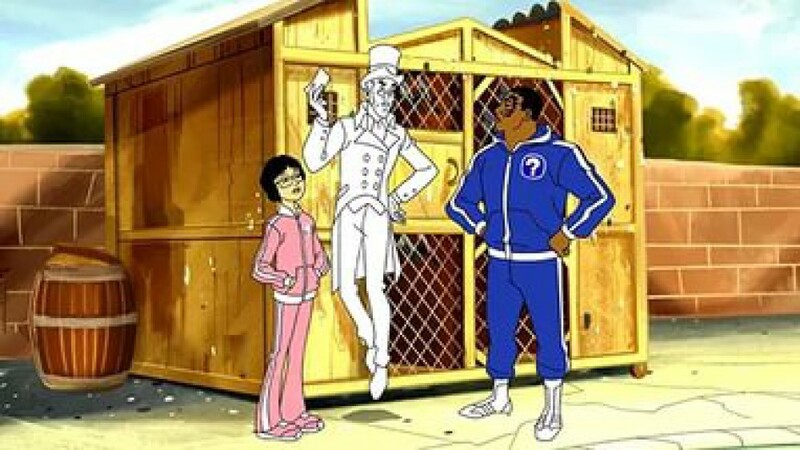 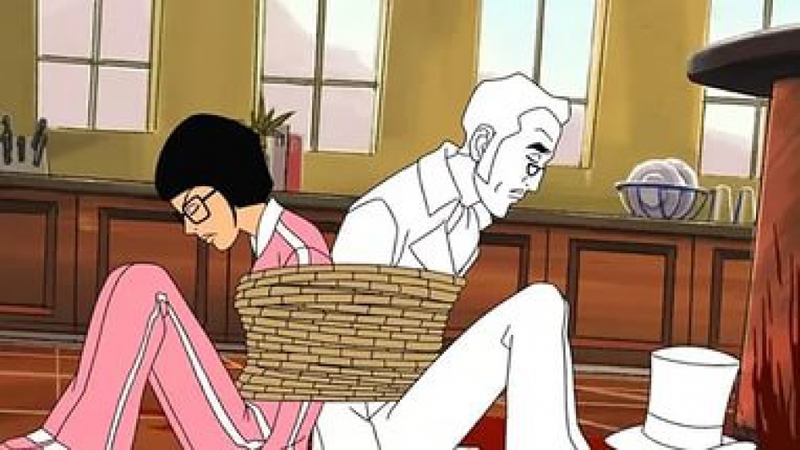 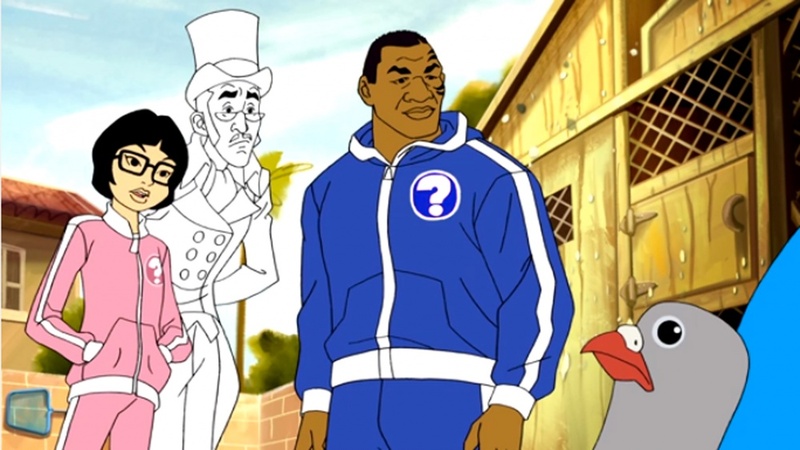 Animation and Williams Street, Mike Tyson Mysteries premiered on Adult Swim in October 2014. 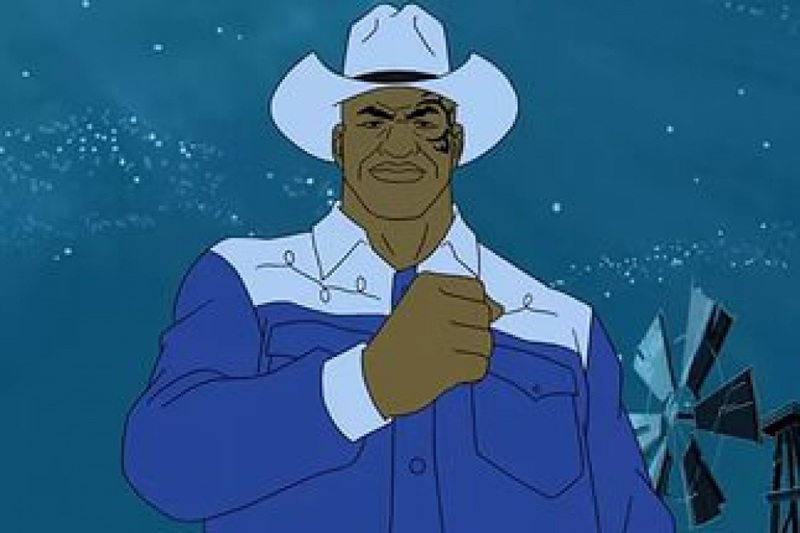 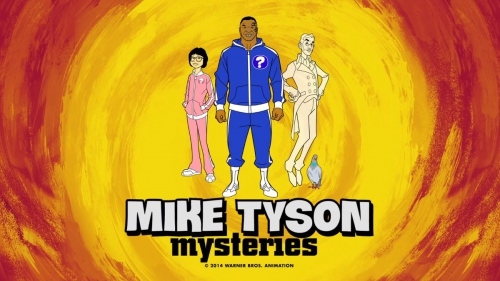 The storyline of the animated comedy series for adults revolves around Mike Tyson as he leaves his boxing career and tries himself in solving mysteries. 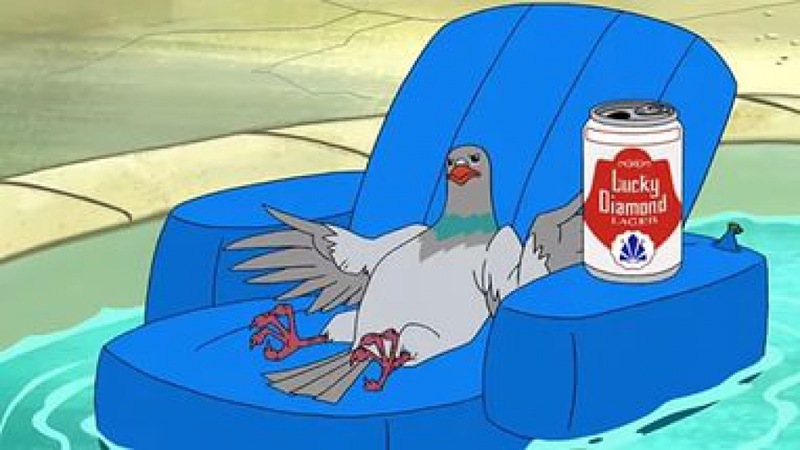 Together with the girl he adopted, a friendly ghost and an alcohol and drug addicted pigeon Mike goes to the streets to investigate all sorts of mysteries. What strikes the audience the most is the fact that the legendary boxer voices his small screen alter ego by himself. 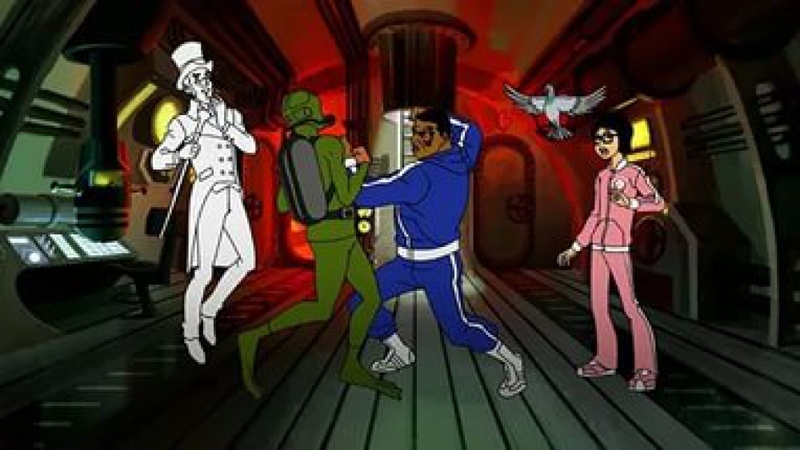 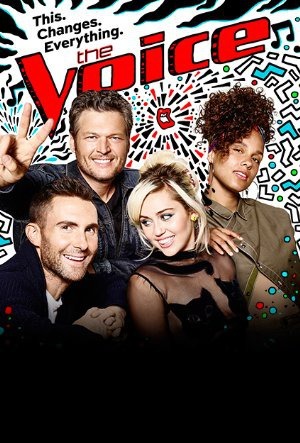 The original hilarious series is known as one of Adult Swim’s top shows and even has been nominated for 2015 Annie Awards in the category Best General Audience Animated TV/Broadcast Production. 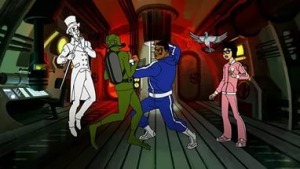 In fact, such entertaining series do not typically enjoy critical acclaim and a lot of awards and nominations. 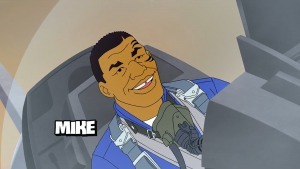 However, more than 2 thousand viewers have given Mike Tyson Mysteries a solid 8.2 out of 10 score on the IMDb. 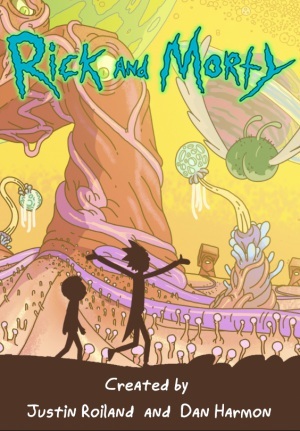 They mostly like the nonrecurring plot and non-euphemistic humor of the series. 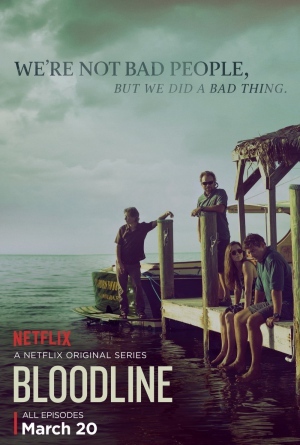 There is only some minor criticism due to underdeveloped personages and an occasional lack of logical structure in the storylines.